The classic S chair is a very classic and well known. 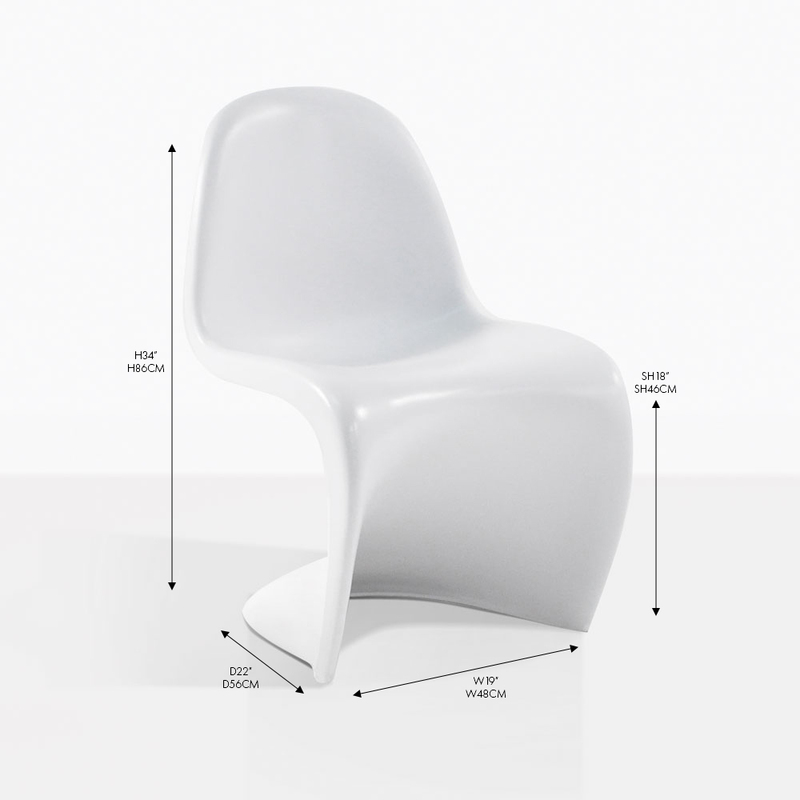 It is one of the most comfortable chairs. And it is perfect for modern dining. Impress your friends by pairing it up with one of our reclaimed teak tables or one of the raw concrete tables! 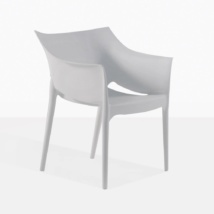 This chair is durable and easy to clean in cafes, restaurants, or at home. This Verner Panton chair replica is stunning and modern. It suits any indoor or outdoor dining table. 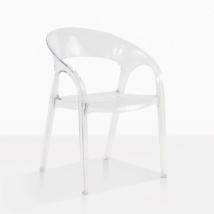 The ‘S’ chair is made out of polypropylene resin making it UV protected.